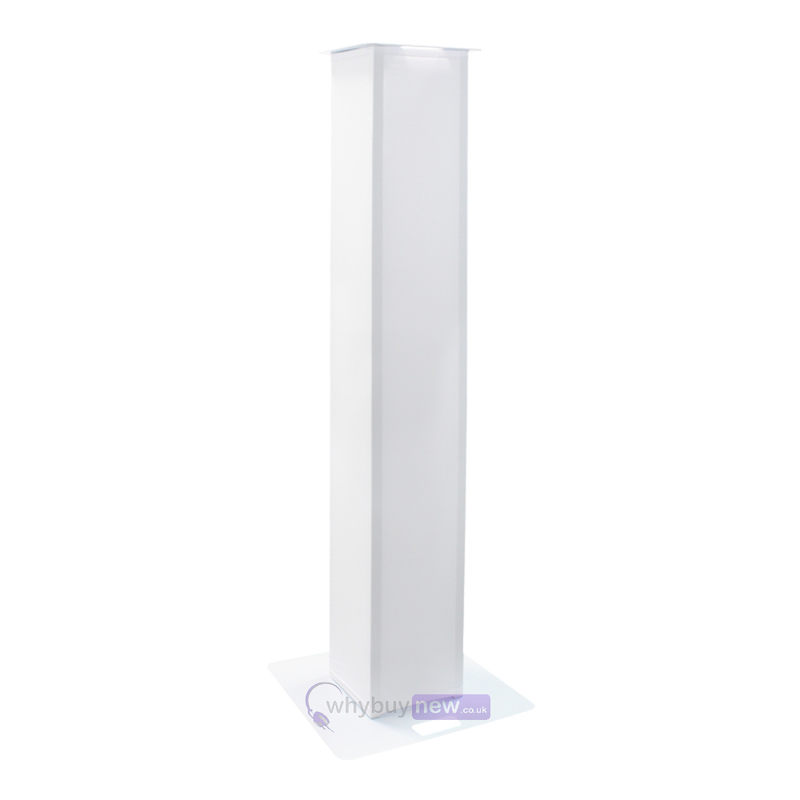 The Equinox 1.5m DJ Plinth Kit is a fantastic all-in-one solution for mobile discos and DJs, as it can hold different fixtures including speakers and lighting effects. 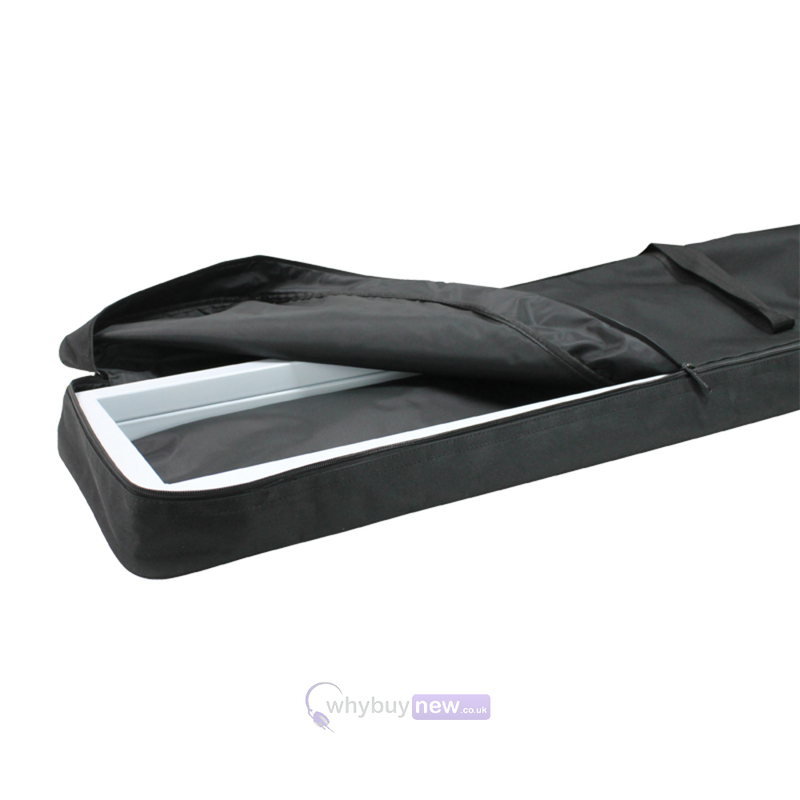 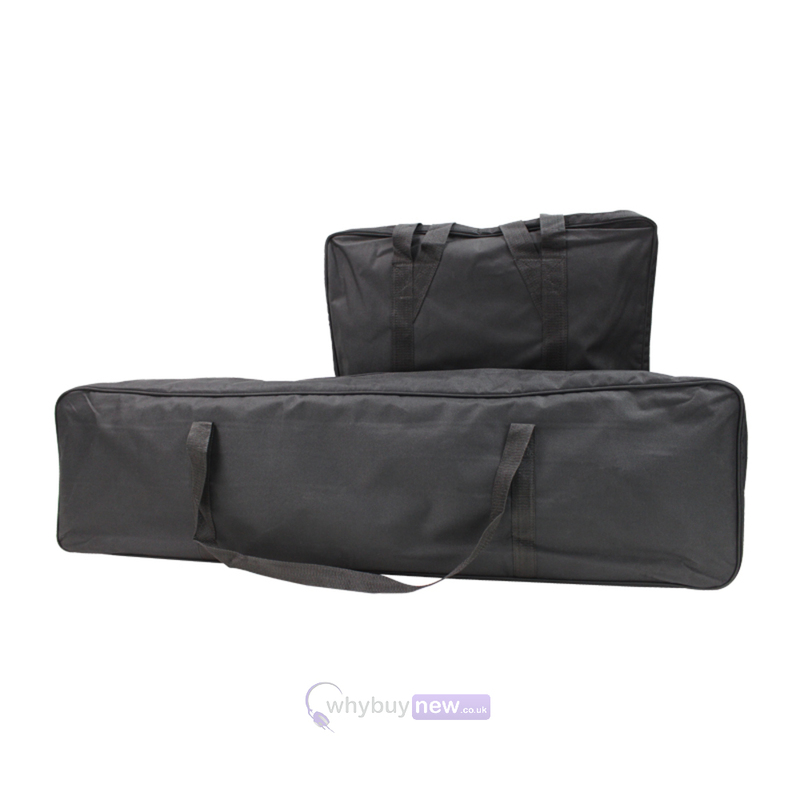 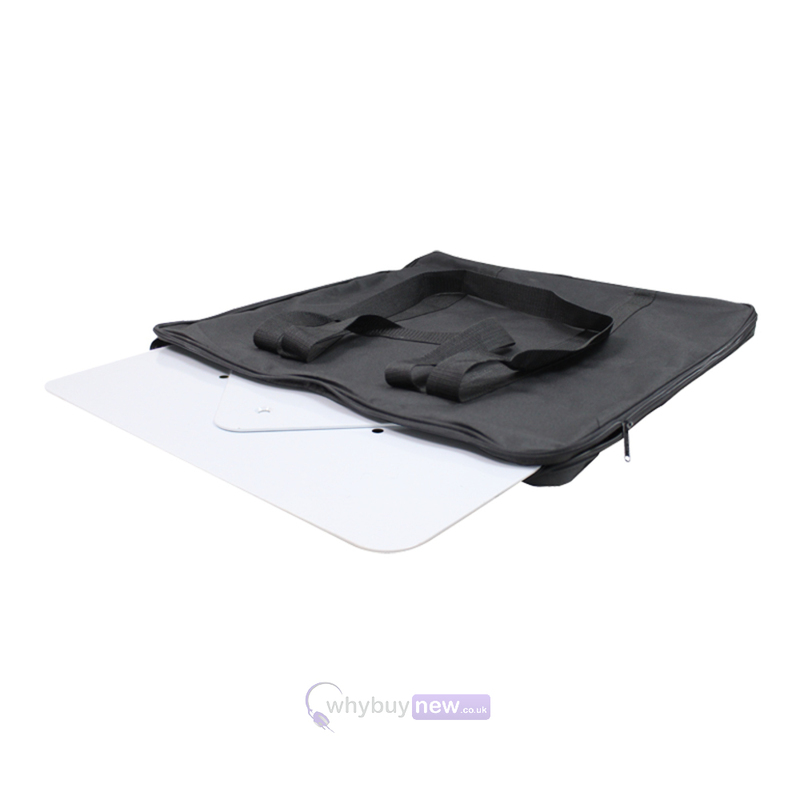 With the included white lycra scrim cloth it looks stylish and brings a touch of class to any occasion. 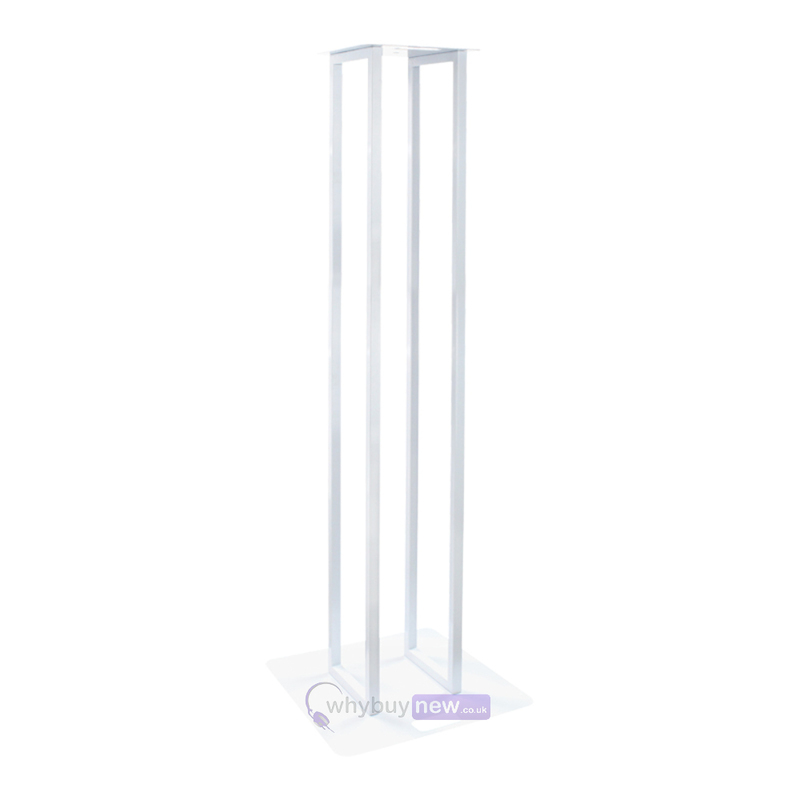 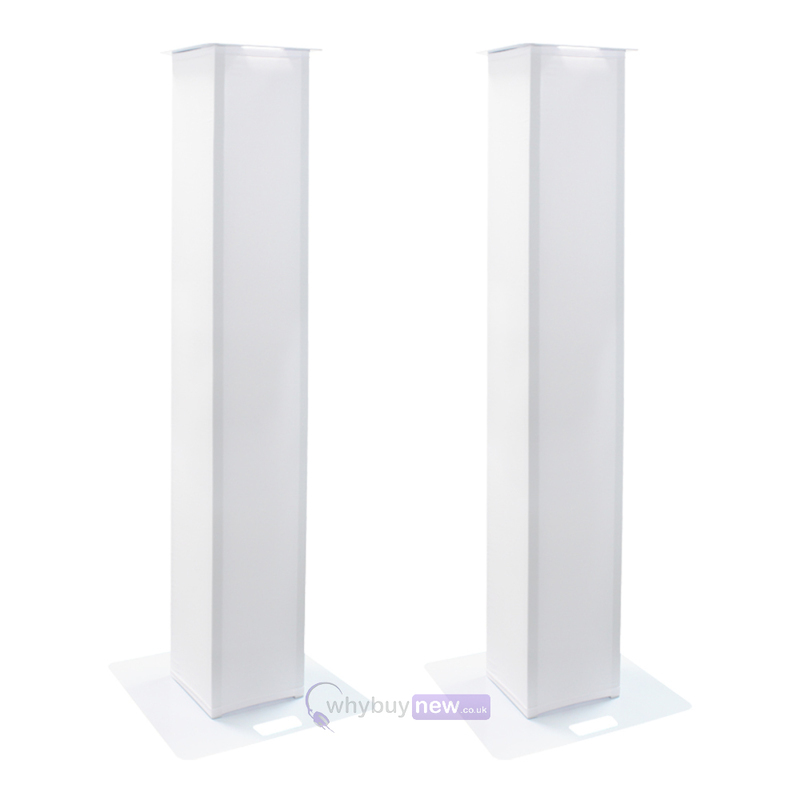 Here we have the Equinox 1.5m DJ Plinth Kit (Pair) in brand new condition and in B-Stock. 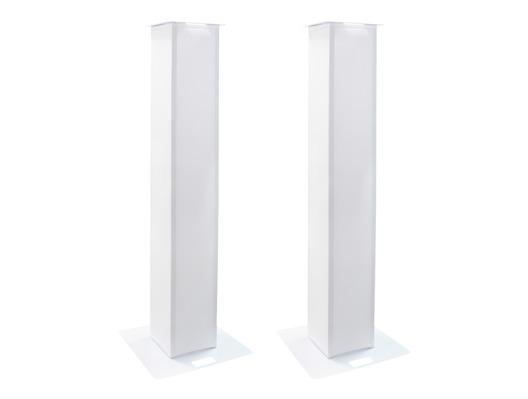 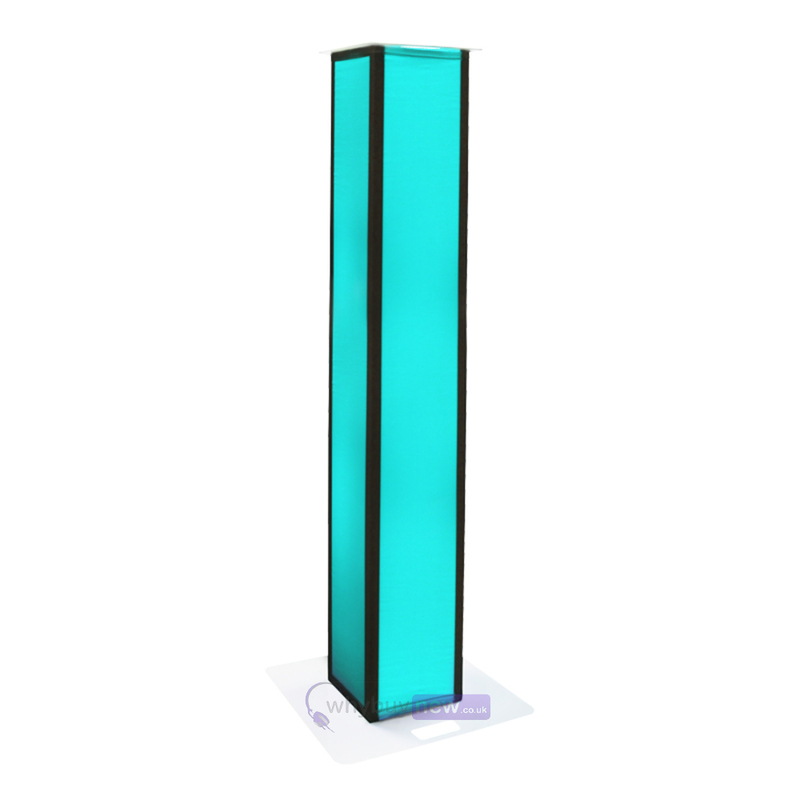 The B-Stock versions would have been on display at a training evening or trade exhibition only and will come boxed with some minor marks on the plinths and the bases, with all accessories and a 1-year warranty.